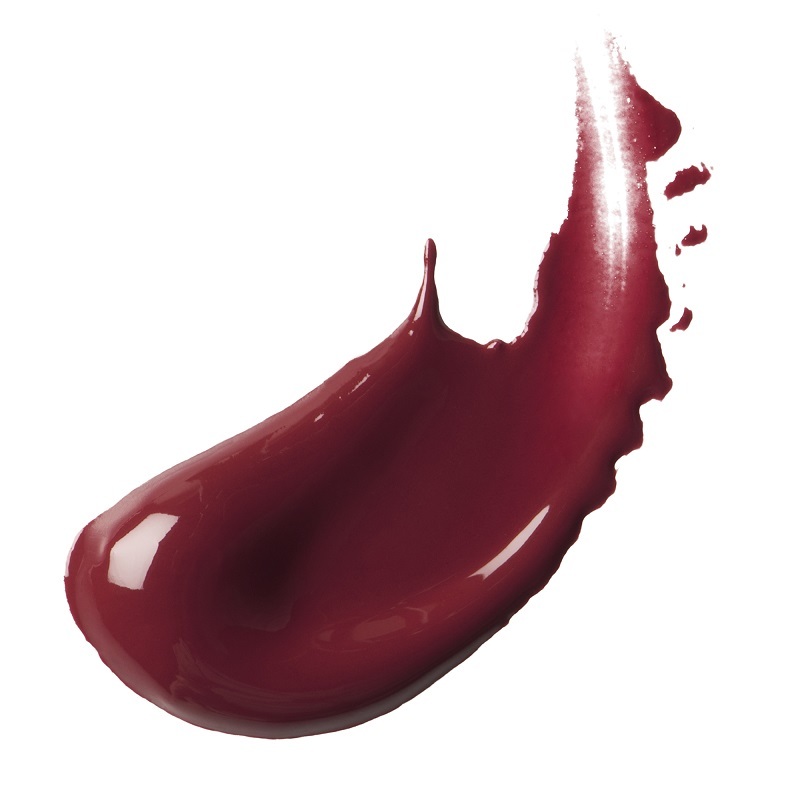 Glossy Liquid Lipstick is rated 4.6 out of 5 by 41. 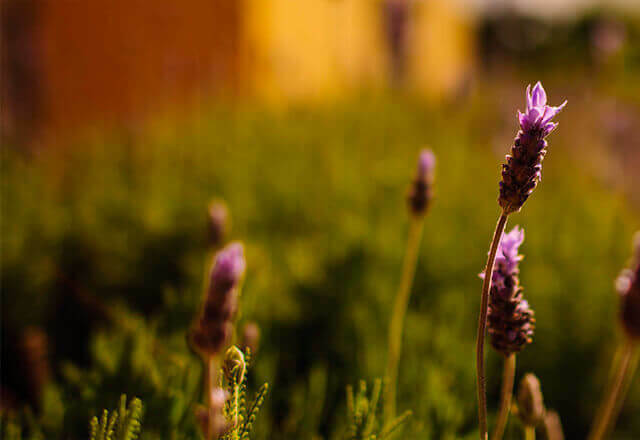 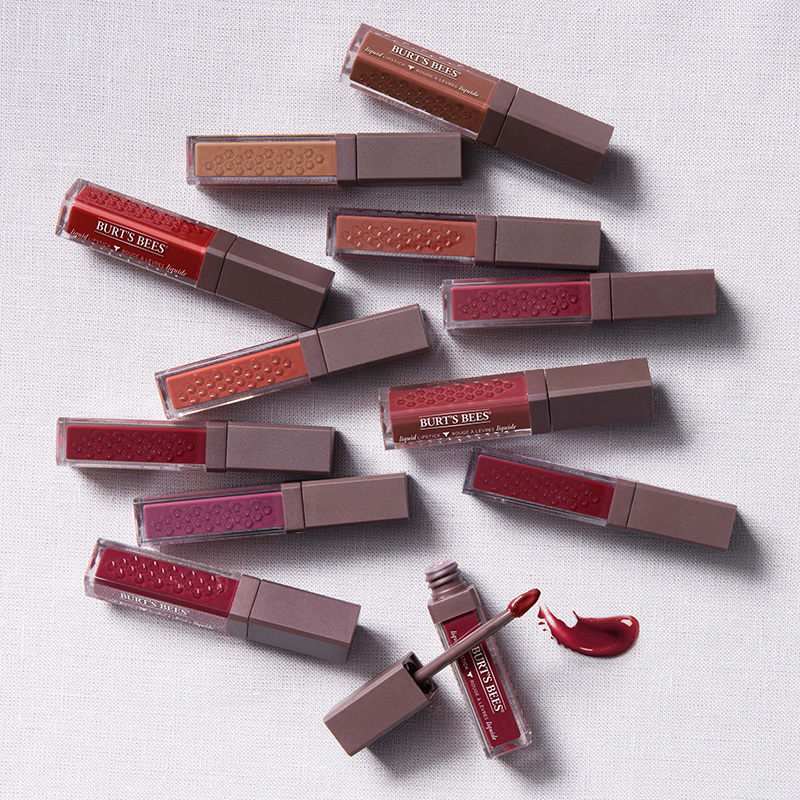 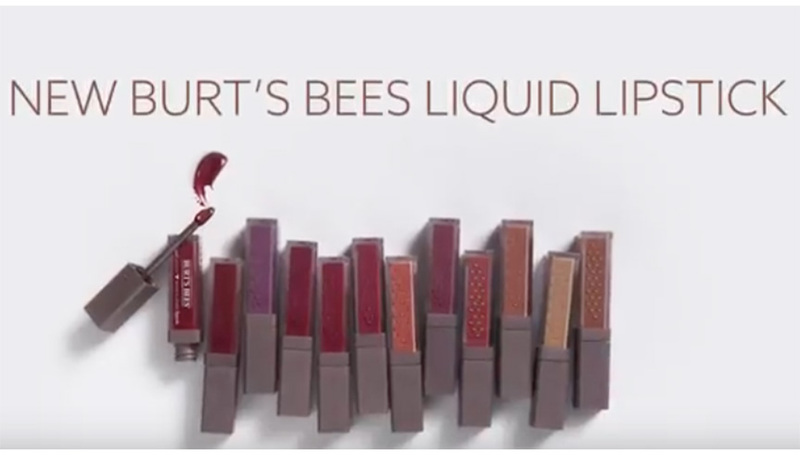 Burt’s Bees® Liquid Lipsticks glide on smoothly for an intense hit of color. 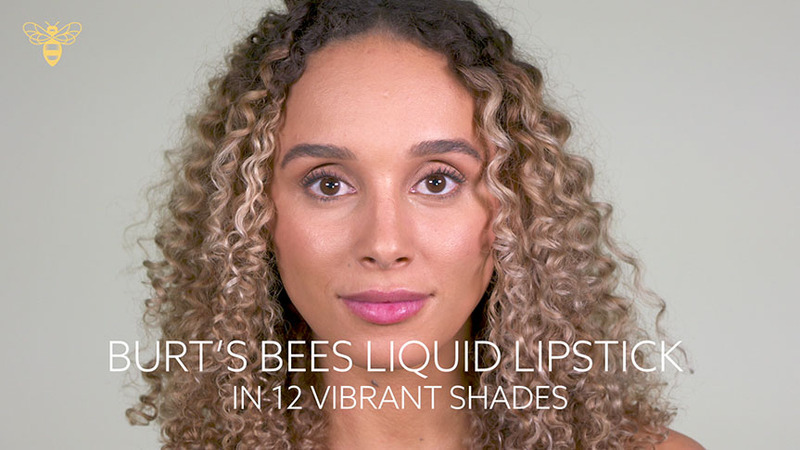 This long-wearing formula delivers all-day moisture leaving lips looking lush and healthy. 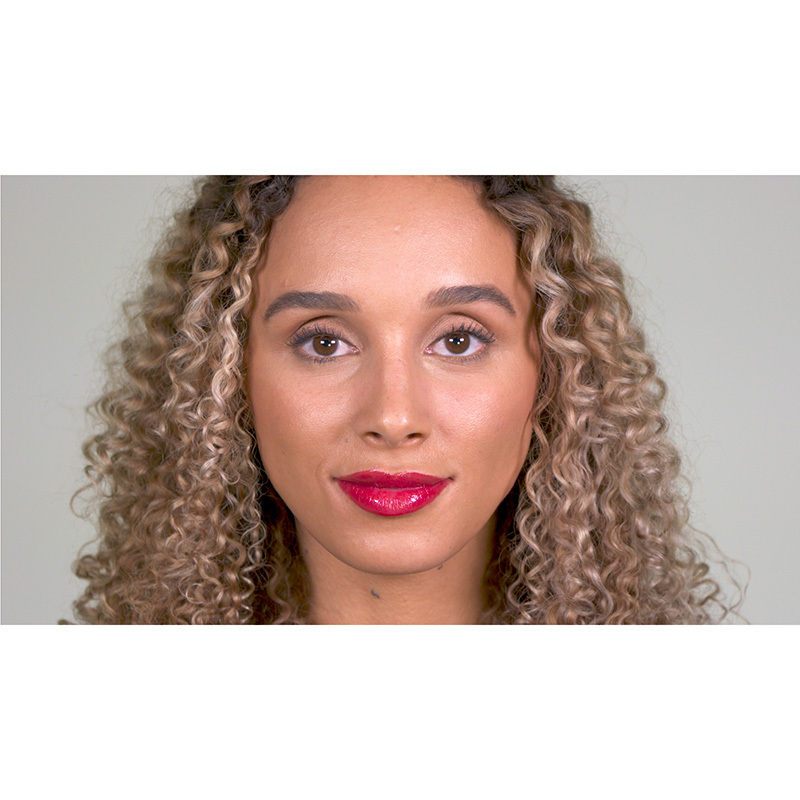 This 100% natural, liquid lipstick contains conditioning Apricot and Babassu Oil, Shea Butter and essential fatty acids to maintain soft, happy lips. 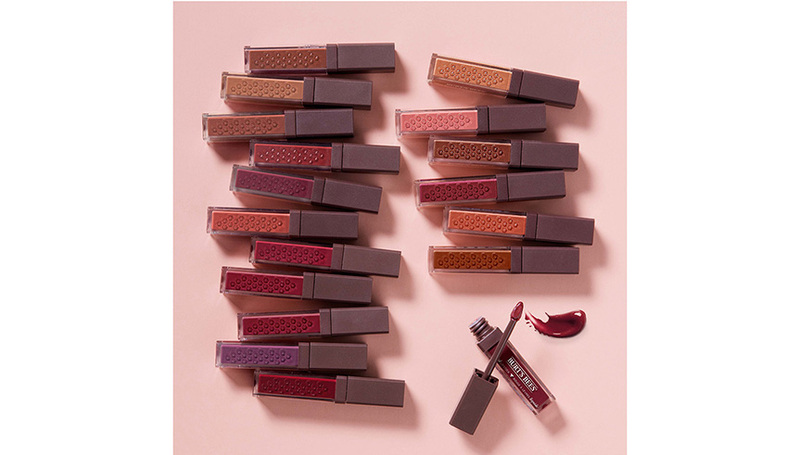 100% natural, liquid lipstick contains conditioning Apricot and Babassu Oil, Shea Butter and essential fatty acids to maintain soft lips. 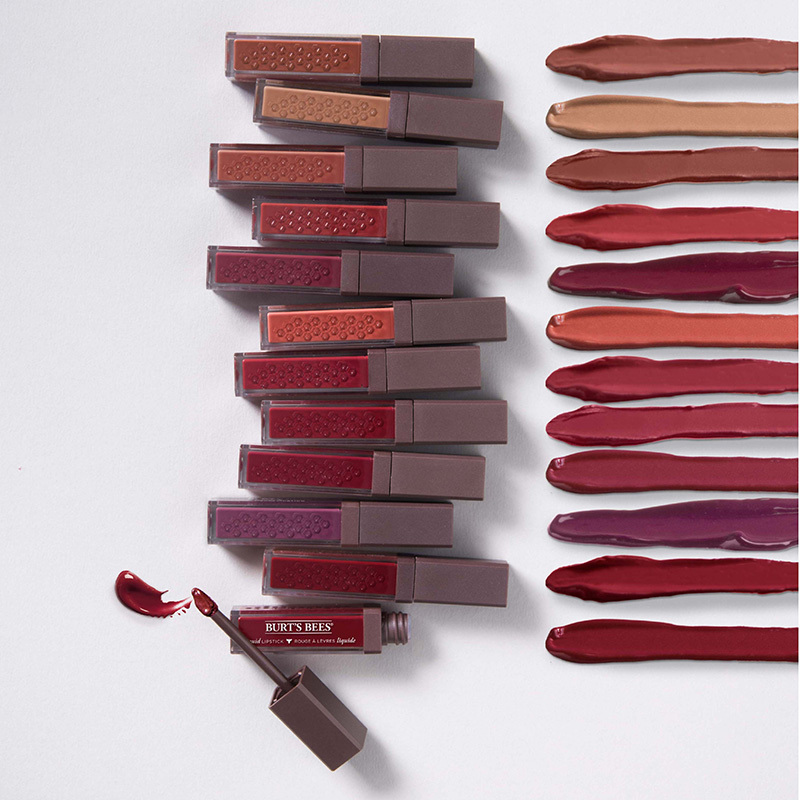 Velvety formula that glides on smoothly with a glossy finish and delivers all-day moisture and comfort on the lips. 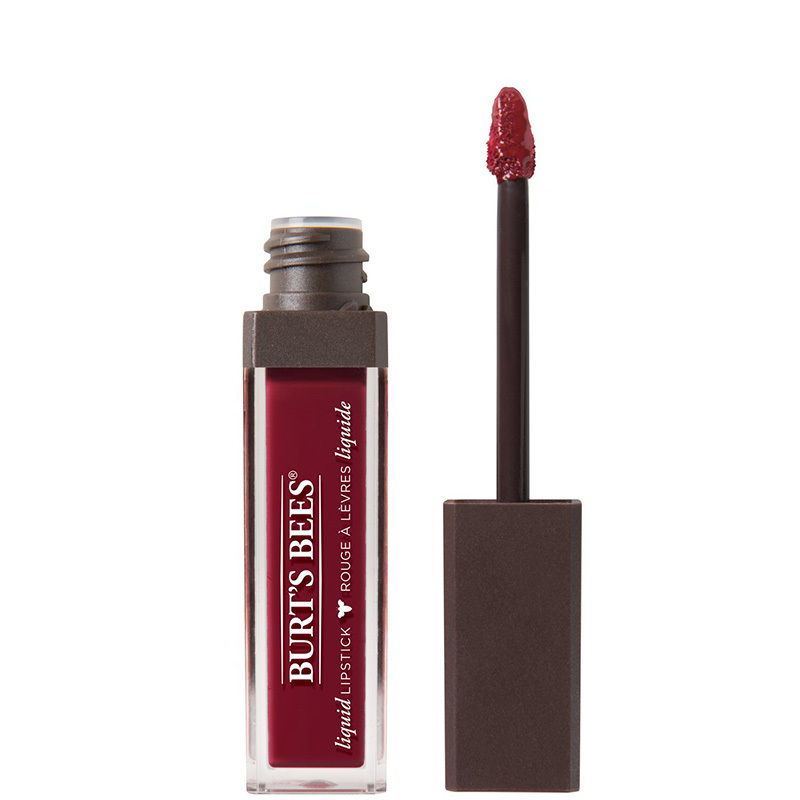 Velvety formula that glides on smoothly and delivers all-day moisture and comfort on the lips.